Is there a partner fee to be part of the program? How many attendees are typical for each event? A ticket fee can indicate your event has more value, but the expectation from delegates also rises. Make sure there is a right balance between ticket fee/free and content. We expect 50% of all events will be free of charge. You are responsible for booking. Actually, I’m looking for speaker opportunities and not hosting an event. Can I speak at the event? You can submit info on the speaker through this link. We will share the list with all the event organizers, but it’s up to them to make the final call. Who owns Oslo Innovation Week? OIW is non-commercial and is owned by the city of Oslo and Innovation Norway. Oslo Business Region is project manager. I have a really great concept idea, but I haven’t booked all my speakers. Can I still apply? Yes, we need the full program by 5th June. Can I present my company at OIW? There are several possibilities to take part in the program such as startup pitches and expos, but we do not accept any sales presentations. So after I have submitted my event application, What’s next? We’ll get back to you within 5-7 days. Where is Oslo Innovation Week? In Oslo, Norway. The main event area is downtown Oslo from Salt/Central station to City Hall including Kvadraturen. Who is OIW’s target group? Want to sign up straightaway? 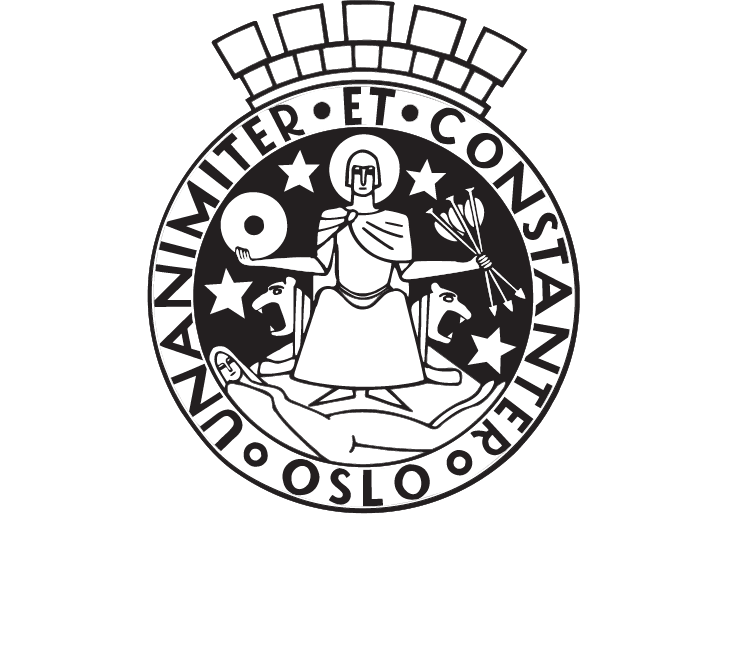 The organisation is non-commercial and is owned by the city of Oslo and Innovation Norway. Oslo Business Region is project manager.